Jeep Wrangler Running Costs, MPG, Economy, Reliability, Safety | What Car? 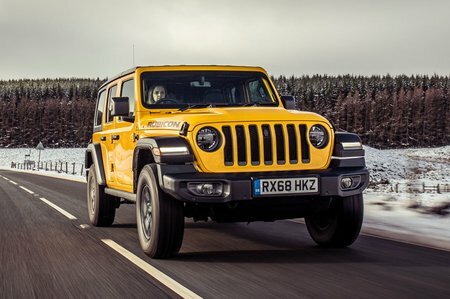 Prices start at just under £45,000 for the two-door Wrangler with the 197bhp diesel engine and in entry-level Sahara trim; opting for the four-door only adds around £1500 to the price, though. Top-of-the-range four-door Rubicon spec with the bigger 268bhp turbocharged petrol engine costs almost five grand more. Sahara trim comes with plenty of kit as standard, including climate control, ambient interior lighting, a leather-wrapped steering wheel, cruise control and a rear parking camera. There’s also an Alpine audio system with eight speakers, and steering-wheel mounted controls. Stepping up to Overland adds leather upholstery, heated front seats and blind spot monitoring, while top-level Rubicon adds a heavy duty alternator and the additional off-road components mentioned earlier. 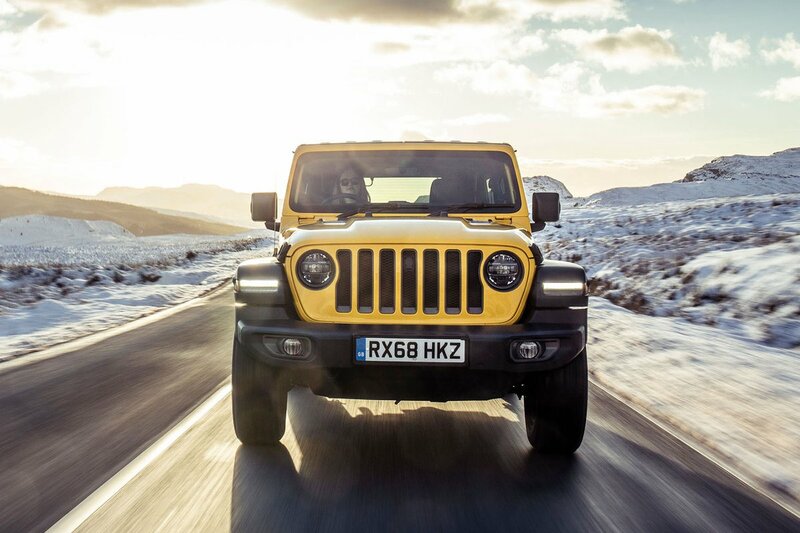 It doesn’t take a genius to work out that the Wrangler will be pricey to run – but it’s not not as bad as you think. WLTP combined fuel economy figures suggest up to 30.4mpg on the 197bhp engine, with CO2 emissions as low as 197g/km. The comparable Toyota Land Cruiser has higher CO2, but slightly higher fuel economy, too. 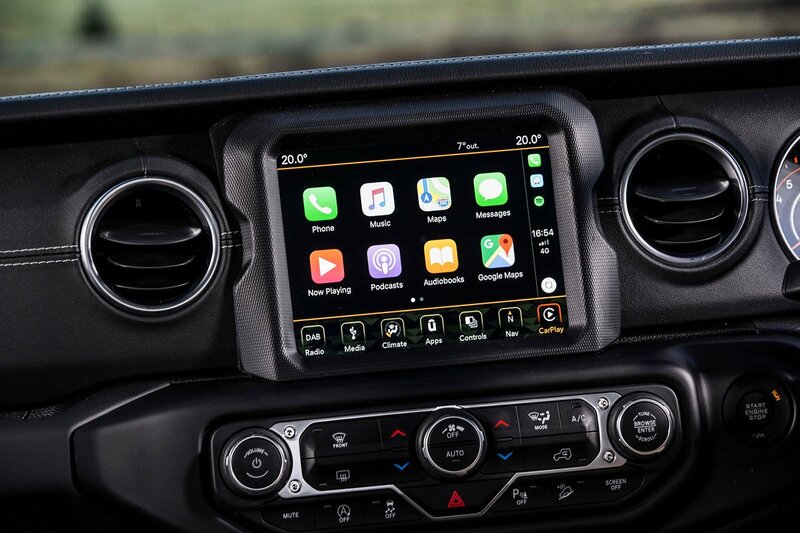 The iconic Jeep Wrangler is a car you buy with your heart rather than your head, unless you have a rugged future mapped out for it. It looks great and has enough standard equipment to match some more premium large SUVs, and its off-road prowess can’t be denied, either. However, on the road, it lags a long way behind rivals in just about every area.